The Laefer Quartet is an exciting and dynamic saxophone quartet who are selected Park Lane Group Artists, won the Elias Fawcett Ensemble Award for an Outstanding Ensemble in the 2017 Royal Over-Seas League Competition, and are Making Music Selected Artists. 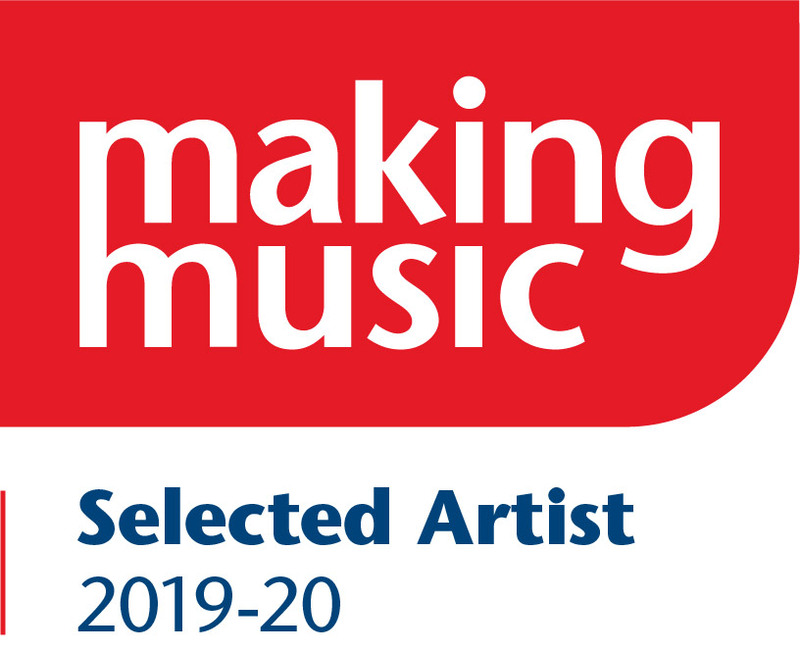 Formed in 2012 at the Royal College of Music they were awarded the Boconnoc Music Award during their time there, and have since been performing across the UK at numerous venues, including The Royal Albert Hall’s Elgar Room, St. James's Piccadilly, and The Forge, Camden. As individuals and as a group, the quartet are experienced in a variety of genres but specialise in performing contemporary classical repertoire and transcriptions of works by classical composers. Performance highlights include the closing concert in the Three Palaces Festival, Malta, three world premières as part of the Listenpony concert series, a Nonclassical debut at The Victoria, Dalston, and UK premières of works by contemporary composers such as Ivan Fedele, Ed Scolding, Andrew Chen, and Alexander Glyde-Bates. The quartet made their St John's Smith Square debut in 2017, premièring works by Giles Swayne and Charlotte Harding, and their Wigmore Hall debut in May 2018. In January 2019 they gave their Purcell Room debut to a full house as part of the Southbank Centre’s SoundState Festival, with a programme of 21st Century Saxophone works including a world première by Michael Cryne.